We promote a focus on food campaign within the nursery. We offer home-made food to the children, so we are aware of what is going into the food, to meet with parent’s dietary requirements and allergies which any child may have. 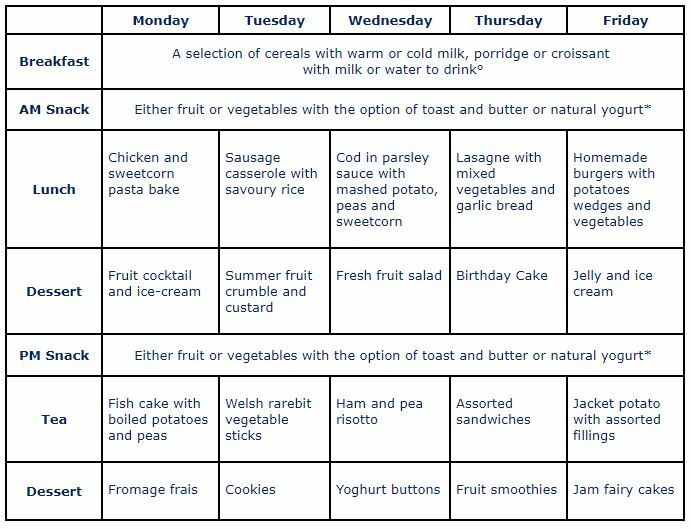 We provide all the meals throughout the day: Breakfast, Snack, Lunch and pudding, Snack, tea and pudding and snack. Our menu is changed every week meeting all festivals and National days around the world, giving the children extra flavors and awareness of the other cultures. Best Friends believes in encouraging children to develop a positive attitude to food and healthy lifestyles through adopting a whole nursery approach which encompasses children, their families and staff.